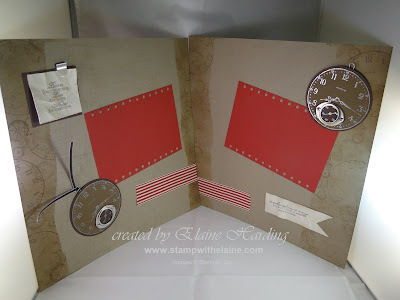 This is the Sense of Time stamp set which I used for a scrapbook layout and sadly it is being retired. I know I should let go, but this is just one set I might hang on to. See the table below for the latest update on the items which have sold out. I'll do my best to keep you updated - so if you want to grab yourself a bargain, don't delay, email me asap.